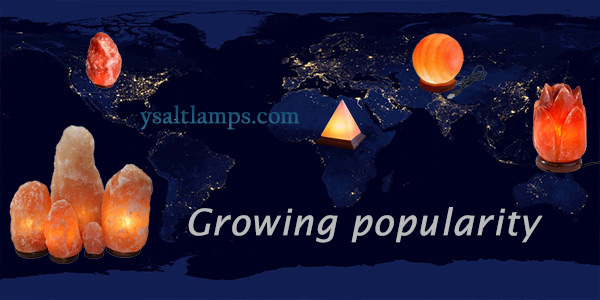 Wholesale Salt Lamps are Growing in Global Popularity! Join the Business. Amazingly, the worldwide market for organic and natural products is shooting up rapidly. The reasons for this include the growing popularity of organic products. People are returning to the nature-made products. As a matter of fact, the Himalayan salt lamps are among these trends. 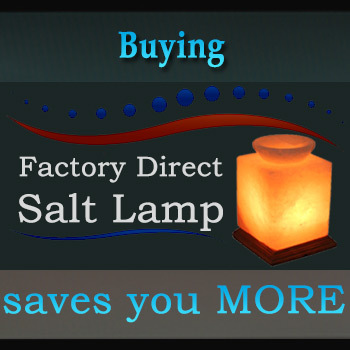 Therefore let’s handshake to start a new or grow well the existing wholesale salt lamps business, today. 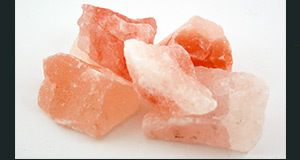 Indeed, the Himalayan salt achieved tremendous popularity on both sides; retail as well as wholesale salt lamps. Because these salt lamps are the most natural air purifier. In fact, the trend for natural & organic products has reached to Himalayan salt lamps, too. For this reason, more and more people are choosing salt lamps and other Himalayan salt products. And especially in the last five years, it’s been growing at healthy rates. Moreover, a supplementary factor pushing the demand for organic products is the increasing air pollution. Even though, large no. of cities all around the world are suffering. Air pollution has a major impact on the skin and other allergies. And, that accounts for the demand for an appropriate cure, and in other words, the natural air purifiers. Also, the advantages of natural air purifiers (salt lamps) will strengthen growth in the global market for wholesale salt lamps. However, North America is expected to remain the leading market. But the European market is the most promising after North America. In my opinion, because of the growing preference of consumers for organic products. Thank you to our Importers & Retailers! Finally, “Special Thanks” to our importers & retailers. No doubt they are offering a wider range of quality salt products. In addition, they are maintaining the more affordable prices. Consequently, that creates equal opportunity for everyone to buy. Ultimately they continue to support the Himalayan salt sector. 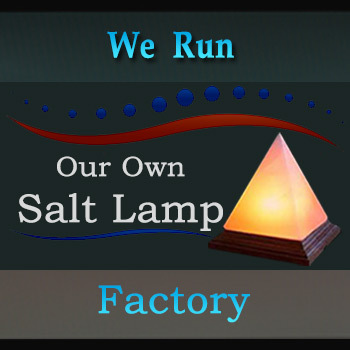 In conclusion, all of us are playing role in the growth of wholesale salt lamps. Meanwhile, that may outstrip the manufactured air purifiers.